Kehua is an associate in Dentons Rodyk’s Real Estate practice. 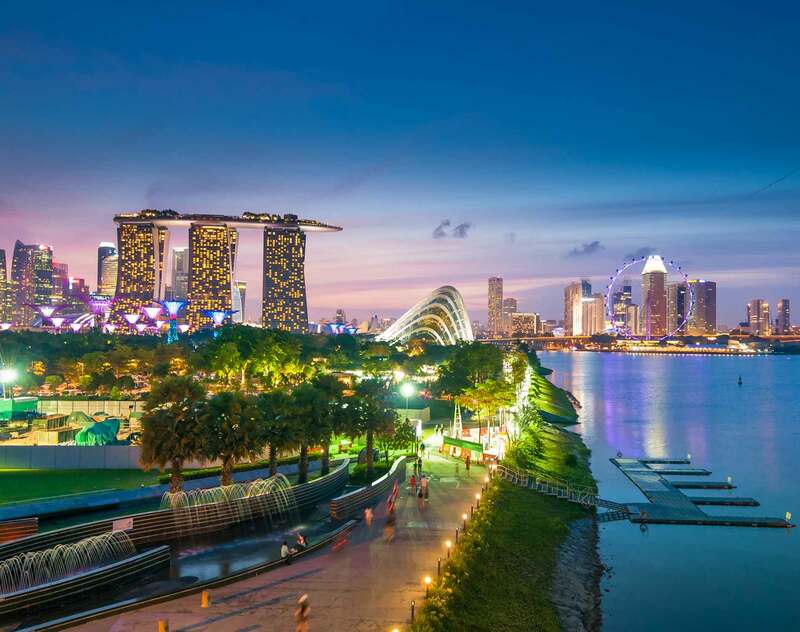 CapitaLand Commercial Trust Management Limited: Assisted in the sale of Twenty Anson for CapitaLand Commercial Trust Management Limited (Manager of the SGX-listed REIT, CapitaLand Commercial Trust). Reported to be Singapore’s largest office real estate transaction in 2018. Mapletree Logistics Trust Management: Assisted in the acquisition of five modern, ramp-up logistics properties from Hong Kong-listed CWT International Limited (a wholly-owned subsidiary of Chinese conglomerate HNA Group) for Mapletree Logistics Trust Management Ltd., the Manager of Mapletree Logistics Trust. Assisting and representing lenders and borrowers in domestic loan transactions including preparing security and financing documentation in respect of security created over real estate.